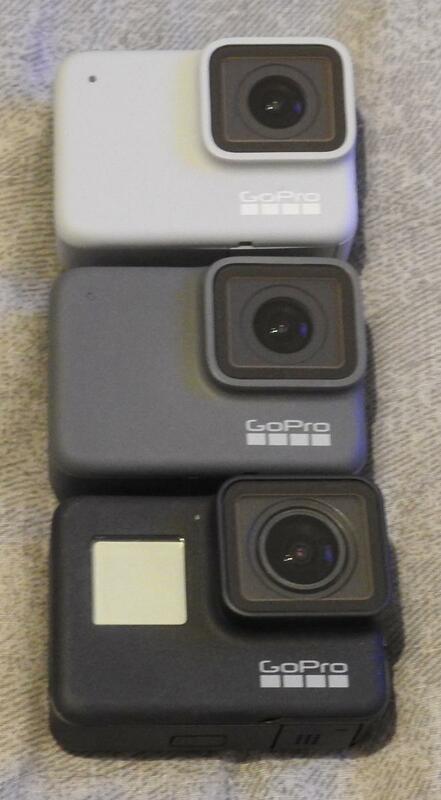 Hero 2018 wasnt an evolution, just a way to get rid of unsold hero5 stock. You should consider switching to new Sony RX0 mark II . it has almost everything you just described. i remember reading somewhere that size was more noticably different, after checking gopro site i still remain correct. its just the depth that is smaller tho . still probably cant use diving case or frame mounts, can you test that? Last edited by Fish; 03-30-2019 at 07:39 AM.